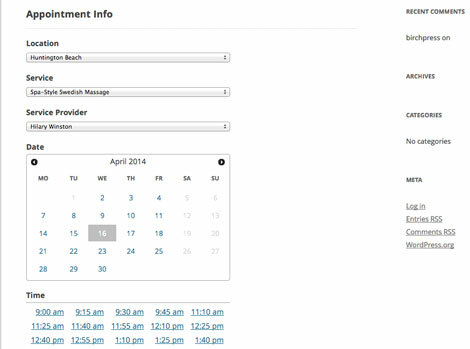 BirchPress Scheduler allows your visitors to book their appointments at a specific time. It supports multiple locations, services, and service providers. Service length and other settings can be configured easily. 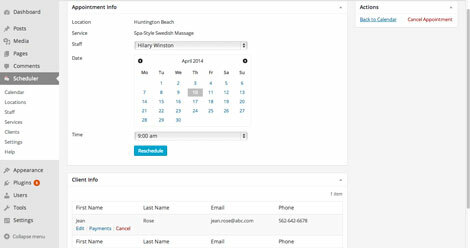 Users have the option to show appointments in a daily/weekly/monthly view. This plugin is highly customizable. It supports multiple currencies. You can add, edit, and delete appointments easily. You can try the plugin for free. How to Change Default Vhost Config Template for Nginx?